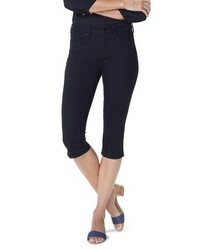 NYDJ Skinny Capri Pants $89 Free US shipping AND returns! 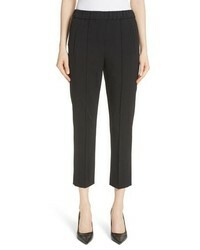 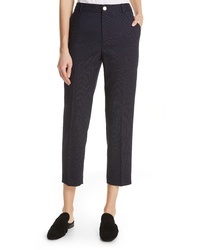 Max Mara Belluno Wool Pants $595 Free US shipping AND returns! 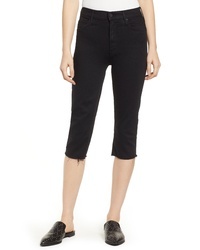 MOTHE R Rascal Knicker High Waist Fray Hem Capri Skinny Jeans $178 Free US shipping AND returns! 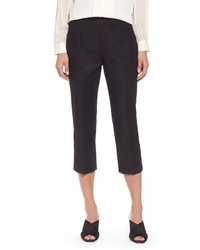 CeCe Straight Leg Pants $79 Free US shipping AND returns! 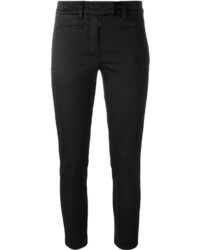 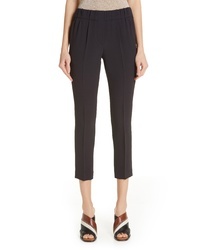 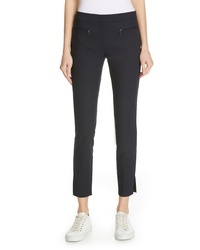 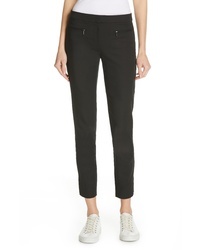 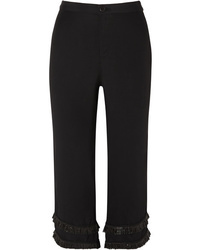 Brunello Cucinelli Crop Crepe Cady Pants $975 Free US shipping AND returns! 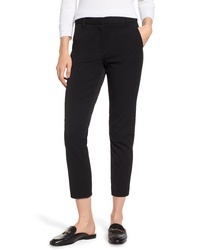 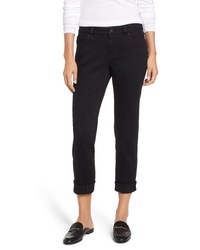 Club Monaco Borrem Dot Ankle Pants $198 Free US shipping AND returns! 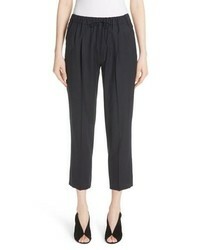 Staud Lili Cropped Med Crepe Straight Leg Pants $68 $225 Free US shipping AND returns!